Upper Street Carpet and Flooring is a one-stop flooring shop in Islington that offers a wide range of flooring services. We are a family owned business that understands the needs for different types of flooring. Our fluent teams of qualified surveyors will help study your requirements and decide the perfect flooring type that fits your budget and vision. Our philosophy of customer satisfaction and top quality service delivery makes us one of the leading brands in floor installation. See what our customers say about us. Our professional team at Upper Street Carpet and Flooring, will provide you with expert advice on how to choose the best flooring solution for your home or business within budget. If you are looking for an installation only service, or buying materials for your DYI project, we can help. Please choose one of our services. 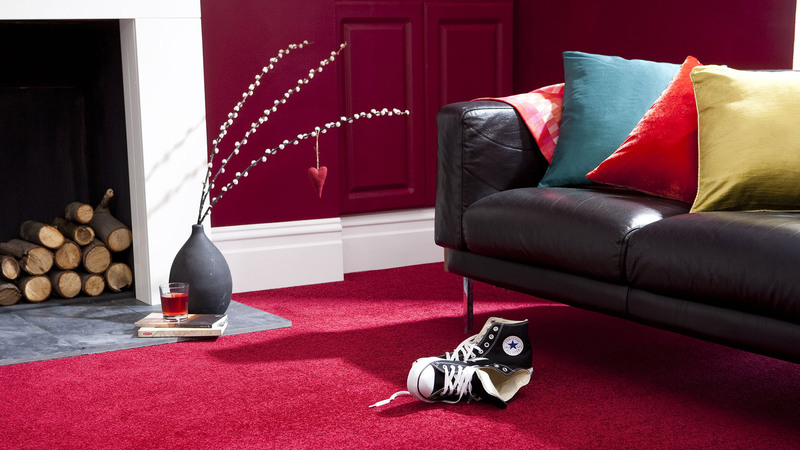 Our wide range of carpets presents a world of luxurious and wonderful solutions for your home and business. Re-style your home or business with our inspiring designs, flexible styles and opulent colours. We offer a vast range of solid and engineered wood flooring, the quintessential luxury of timeless beauty & enduring quality. Solid wood floors are of a natural grace, rich warmth organicity and hard wearing. Vinyl is the ideal low maintenance and affordable finish for your home or business without compromising on style and quality. We supply the following high quality brands. 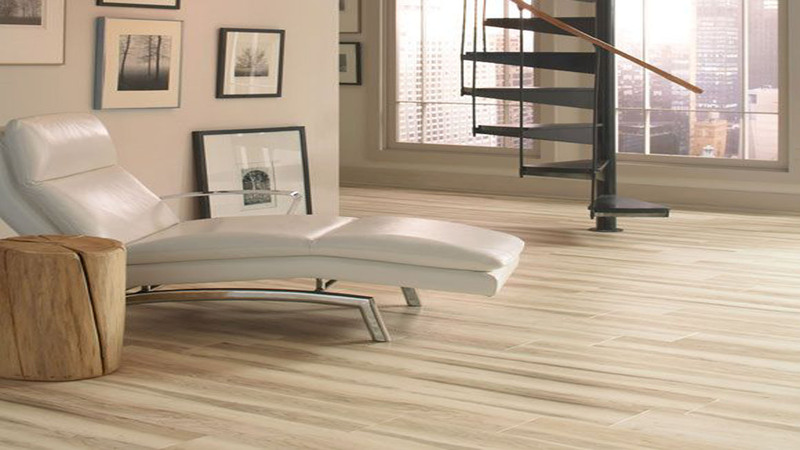 Explore a variety of catalogues help you choose your perfect vinyl floor solution. I highly recommend Upper Street Carpet and Flooring, the team at the shop were very helpful, extremely polite and made every effort to meet my requirements and resolve issues. Hamza who installed my Karndean flooring deserves particular mention for his hard work and attention to detail. He takes great pride in his work and attempts to achieve as close as perfection as possible. I am very happy with the results. The job was very challenging and took longer than expected to complete due to the removal of existing stubborn flooring and laying my stairs. However I am more than willing to accept the delay to achieve the high quality finish to my flooring. A definite recommendation! Very pleased with the customer service and with our new carpet from Upper Street Carpets. They were helpful and patient in talking through different options, giving me samples to take home and giving their advice on colour / texture / binding. They had a fantastic range of carpets to choose from, at different price levels. The fitters were highly professional and have done a great job with our stair runner (across 4 flights of stairs plus landings), which looks so smart! We are delighted and are going back to the shop to look at bedroom carpets next. Highly recommended. Excellent! Friendly, helpful and professional throughout. The fitters, Hamza and Ali were fantastic. Very happy and would definitely recommend. Would highly recommend Rekar and Paul of Upper Street Carpet and Flooring for their courtesy and attention to detail from first contact in the shop to completion of the installation. Every query, whether by ‘phone or email, was patiently and respectfully handled. They took the need to reschedule the installation date in their stride and Hamza took great care and trouble in preparing and fitting the flooring. I greatly appreciate such a high standard of professionalism and help. Thank you all.